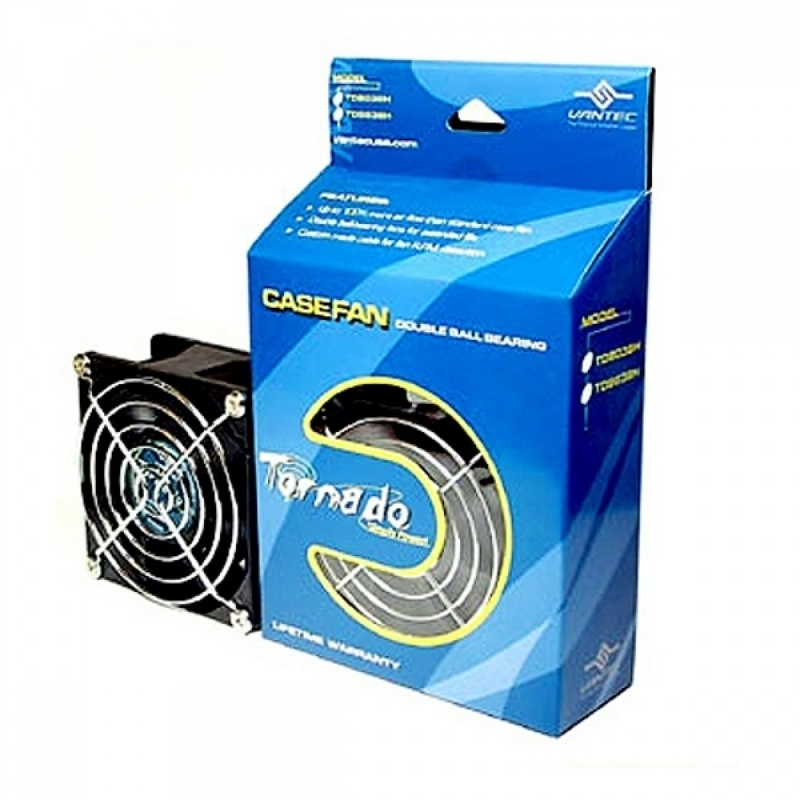 When it absolutely has to be cool, nothing beats the Vantec Tornado Case Fan. 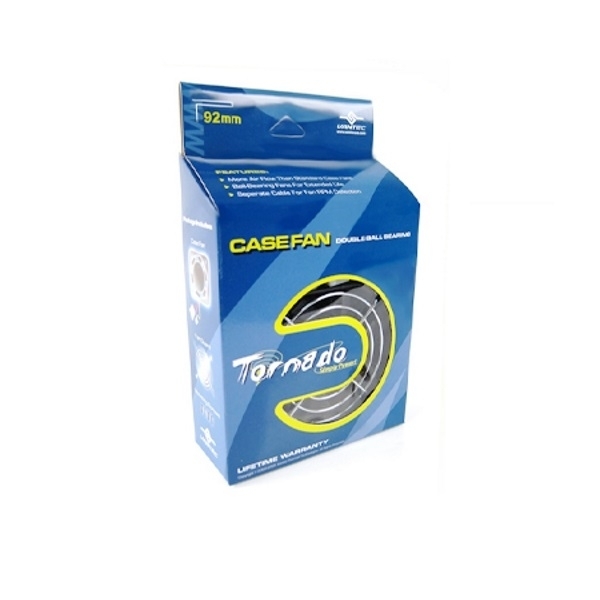 With airflow levels as high as 119 CFM, hot air doesn't stand a chance. 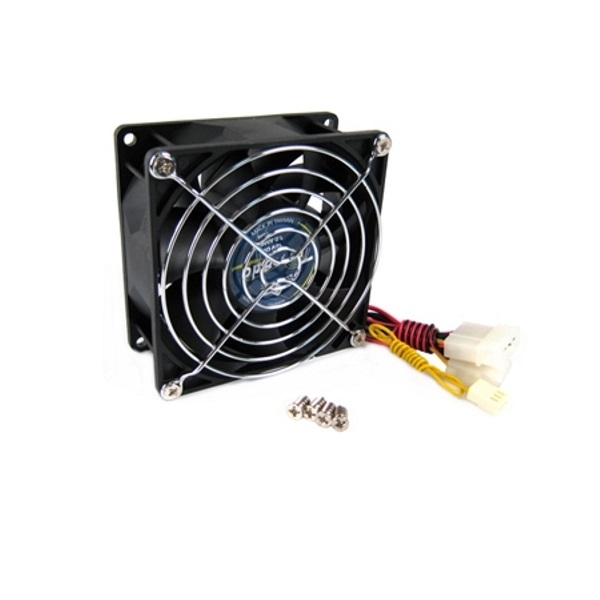 Perfect for gamers and overclockers, the Vantec Tornado Case Fan is a no-compromise solution to overheated computer woes.